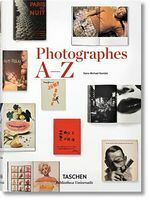 Arranged alphabetically, this biographical encyclopedia features every major photographer of the 20th centuryalongside her or his most significant monographs. Richly illustrated with facsimiles from books and magazines, the collection also features photographers working in “applied” areas, whose work is regarded as photographic art. 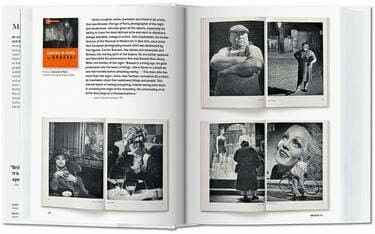 Star turns include Julius Shulman, Terry Richardson,Cindy Sherman, and David LaChapelle.